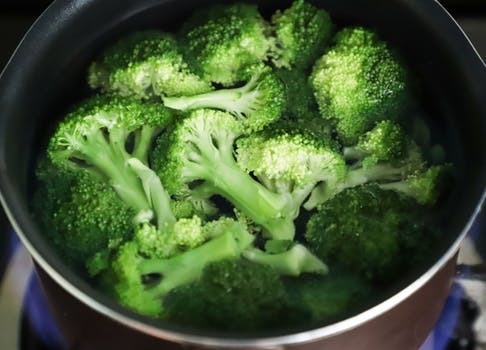 You might not think much about how food relates to your thyroid unless, of course, you’ve been diagnosed with a thyroid disorder - then you tend to really become aware of your lifestyle choices and personal environment. 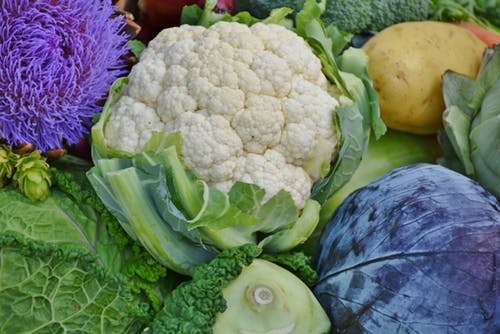 You may be wondering whether vegetables are bad for you after reading that list? The short answer is: no, absolutely not! ● Include good sources of iodine in your diet, such as naturally mineralized Himalayan pink salt or Celtic sea salt, fish, and seaweed. You can also get Iodine in supplement form as well. ● Switch up the foods you eat; eating a varied diet guarantees you won’t take in too many goitrogens. Plus, eating a variety of foods ensures you get a variety of nutrients! ● Cook your sweet potatoes and cruciferous vegetables to reduce their goitrogen content. ● Exercise daily. Even 30 minutes of walking can make a world of difference on your thyroid health and energy. (If you need help staying consistent and motivated with your work out routine, let’s sit down and discuss your goals and plan out a program that is right for you. CLICK HERE to fill out a form to Start Your Fitness Journey! ● Make sure to get proper sleep. 7-9 hours of sleep per night will do. ● Reduce stress. This one is important for all, as too much stress can have a negative impact on your thyroid health. If you have an overactive thyroid, this is especially important for you to be aware of because this can bring down your immune system which can lead to getting sick often. Take a yoga class. meditate, stretch, or try some tai chi. Going to the spa or taking a hot bath with essential oils that relax and support your thyroid can help too. ● Using aromatherapy and essential oils to help support your thyroid. 2. On a large, rimmed baking sheet, toss cauliflower florets with olive oil, garlic, turmeric, salt, and pepper. 3. Spread evenly and roast 25-30 minutes, until desired tenderness reached. 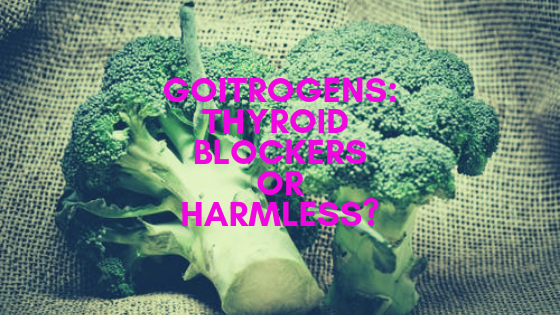 Healthline: Are Goitrogens in Food Harmful?